Keeping your home looking as you want it to look is more of a challenge than many people realise. But if you want to make sure that you enjoy living in your home as much as possible, then it is absolutely something you will need to think about. We’re sure that many homeowners look on with envy at home design shows and even homes of friends and family. Well, envy may not be the best word here, but you can’t help but look at other homes and wonder how things would look in your own home. We like to see this as inspiration, and there are so many ways to get inspired for your home. So, if you’re sitting thinking it’s time to make some changes in your home, don’t feel you need to rush off and raid the savings or remortgage. You can make a big difference to your home with some subtle changes – it’s all about knowing what is best for you! Here are a few thoughts that we have on quick wins for your home. Probably one of the first things that most people will look into when they want to improve their home is the colour scheme. Because the colours affect the experience of being in the home in such a large way, it is necessary to make sure that you are going to be happy with them. If you feel like you might need something of a change, then there are many ways to do that, and starting with repainting some of your walls is absolutely a good way to go. 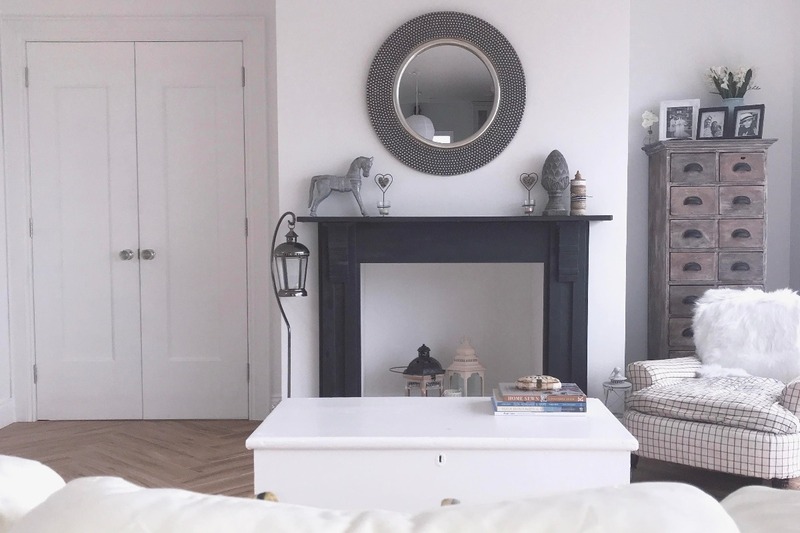 Whether it’s inside or out, a fresh lick of paint can make a big difference to your home, and can even inject new life into rooms that are perhaps starting to age. Decide on the colour scheme that you want to introduce in your home and consider the role paint will play here. It is best not to rush this decision, as you don’t want to end up having to repaint the whole house all over again. Think about what effect you would like to achieve, or what kind of mood you want there to be in the home. If you can approach it in this way, you will find that you can much more easily come to a decision about what kinds of colours are likely to be the most attractive, so this is certainly a great way to go for that reason alone. If nothing else, you will find that you end up with the overall effect you are going for, which will stop you from being disappointed too much. Repainting is great, because you can generally do it in a few days, depending on how much is required. 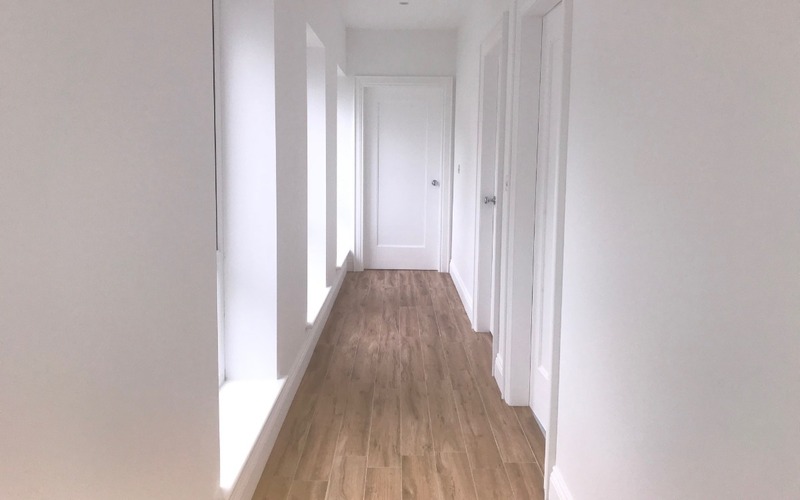 While you can hire a professional painter and decorator to do the work for you, if you’re sticking to a budget, this may be a project you’ll want to take on yourself. Opting to paint yourself will mean that you can do it to your own schedule much more easily, and you’ll get a real sense of achievement when finished. All in all, repainting is one of the best ways to change your home today, and the effect that it has is something that might surprise you pleasantly. 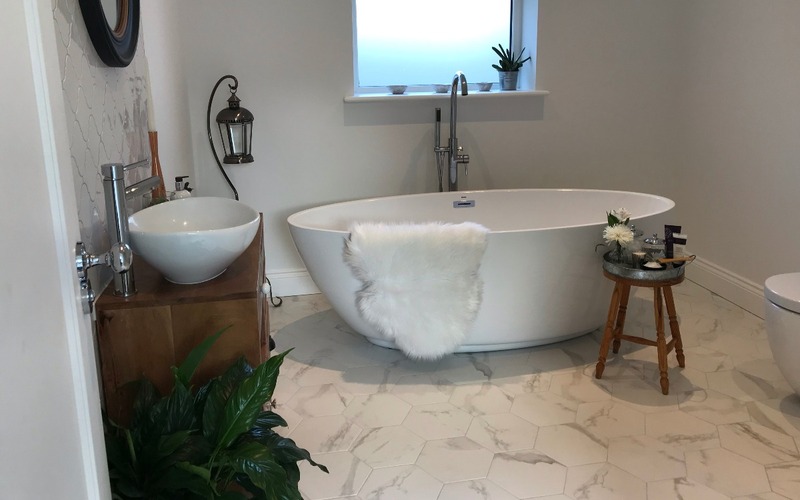 Although you can’t exactly perform an entire renovation in a day, there are some surprising small changes that you can make to your bathroom which are going to make a huge difference to how you experience it, and those are always worth looking at for that very reason. The bathroom is usually one of the smaller rooms in homes, so this gives you a smaller footprint to work with, often meaning a quicker and cheaper update (although this really does depend on how much you want to change things). From adding shelving or repainting, to looking at your bath, sink and even shower, making changes to your bathroom doesn’t have to take too long, and it can really make an impact on the overall flow of your home. One quick change that you might want to look into is changing the taps that you have in the bathroom. You might not have thought much about your taps in the past, but the truth is that they make a difference to the overall effect in a surprisingly powerful way, and you will find that merely replacing them with new shiny ones will make the whole bathroom look like new – and considerably cleaner and fresher too. If you do want to go down this route, think about making the most of it by looking at a tap guide. Such guides will help you to decide what kind of tap is likely to work best for your bathroom, and you will be glad that you went into it with this kind of knowledge in mind. When it came to our new home, we actually bought the tap, sink and vanity unit all separate, combining them together to make a real statement in the bathroom. The garden is an important part of the home too, and you should do well to remember that if you are keen to keep the home generally looking its best. 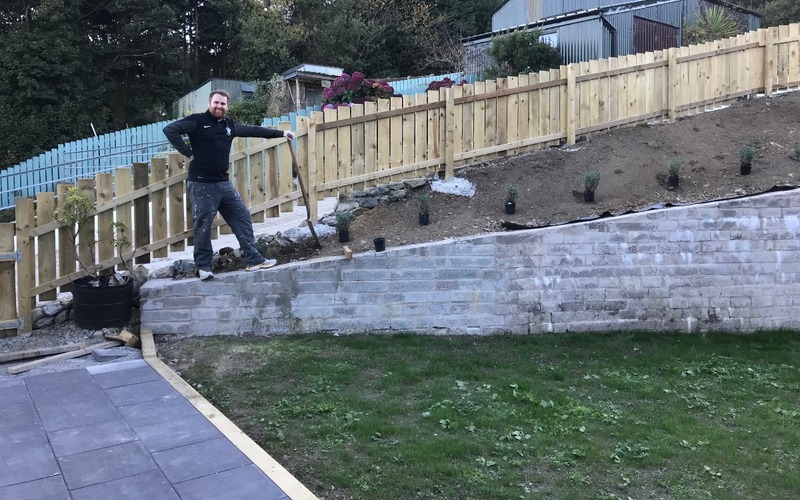 In fact, one of the quicker things you can do to make your home look like new is to spend some time in the garden, and the more that you do this the more likely it is that you will stay on top of it, which will in turn affect your home in many positive ways. If you want to do this for a quick tidy up, focus on those things which are likely to really make a difference fast. Mowing the lawn and keeping bushes trimmed back are both likely to work here, as is ensuring that the plants and flowers are generally tidy. As long as you are keeping on top of your garden, you will find that you can much more easily keep your entire home looking its absolute best too. The garden is one area we will be focusing on for summer 2019, and indeed we’re currently planting out new plants to add some colour and a sense of vibrancy to our garden. Even things like patios, decking or outdoor seating areas can all provide quick wins, and make your garden feel like an extension of your home. What have you done recently to make updates to your home? Let us know by commenting below.